Camping can be quite the in tents experience! 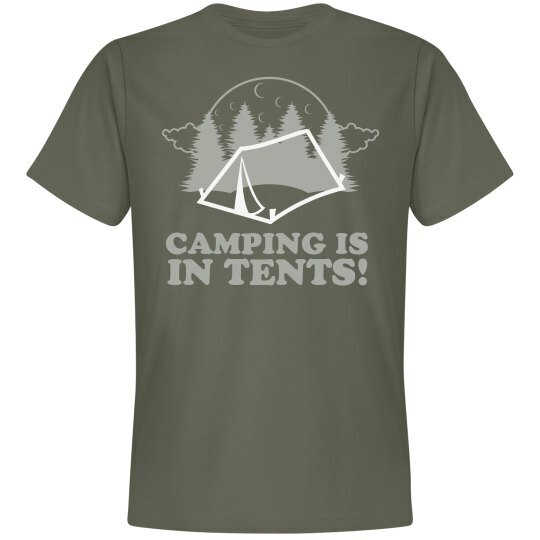 Get a funny shirt to wear next time you're deep in the forest camping. At night. With all the wild bears. Alone. CREEPY! 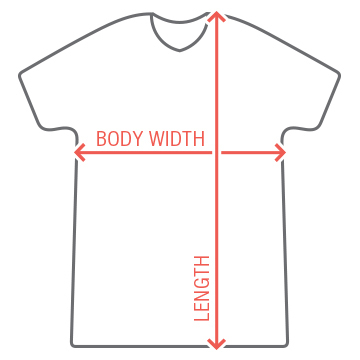 Snap up this cool and funny tee. Makes a great gift for any camper you might know. Custom Text: CAMPING IS | IN TENTS!